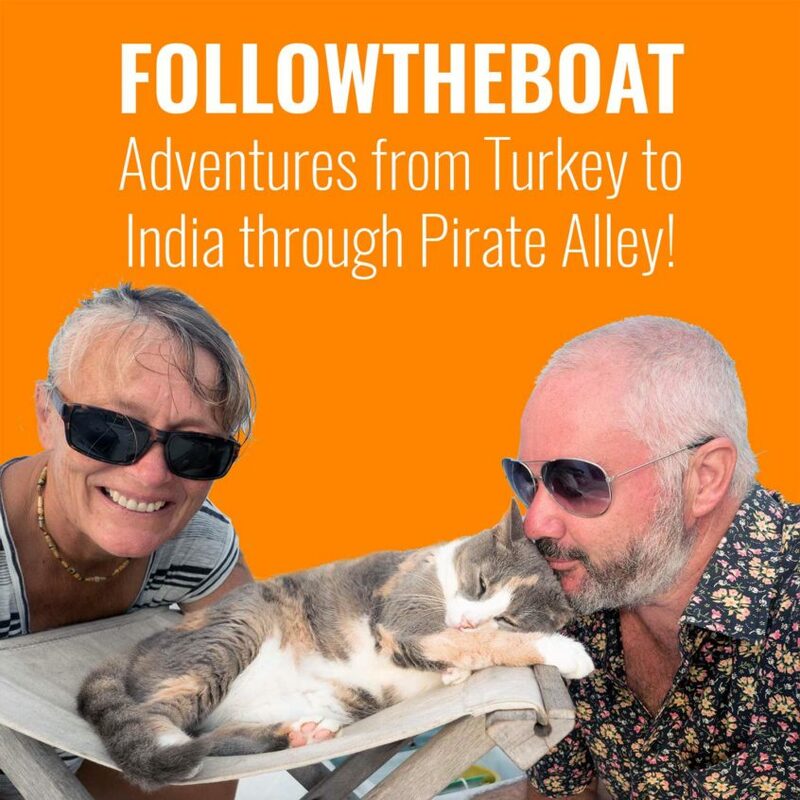 This, our first official followtheboat podcast, is an interview with a young south African family half way through a sailing circumnavigation. They’ve visited a staggering 30 counties in 3 years but their trip has been put on hold as they attend to a dismasting hiccup! As if that’s not enough, Ronnelle has returned to their home in America for three months, leaving dad Neil to look after Emille, 7, and Pete, 5. There’ll be hell to pay if that mast isn’t up when she returns in the new year!